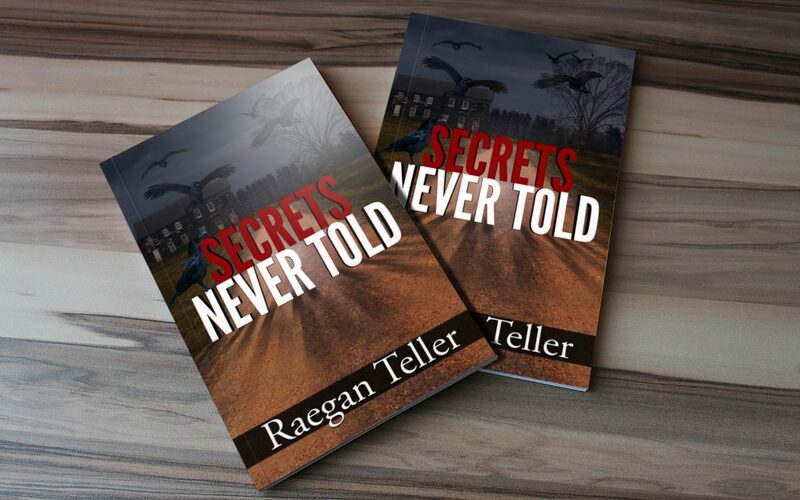 In the third volume of the Enid Blackwell series, the small-town newspaper reporter investigates a grisly discovery at the Glitter Lake Inn. As Enid pushes to expose the truth, a high-profile murder stuns the community. 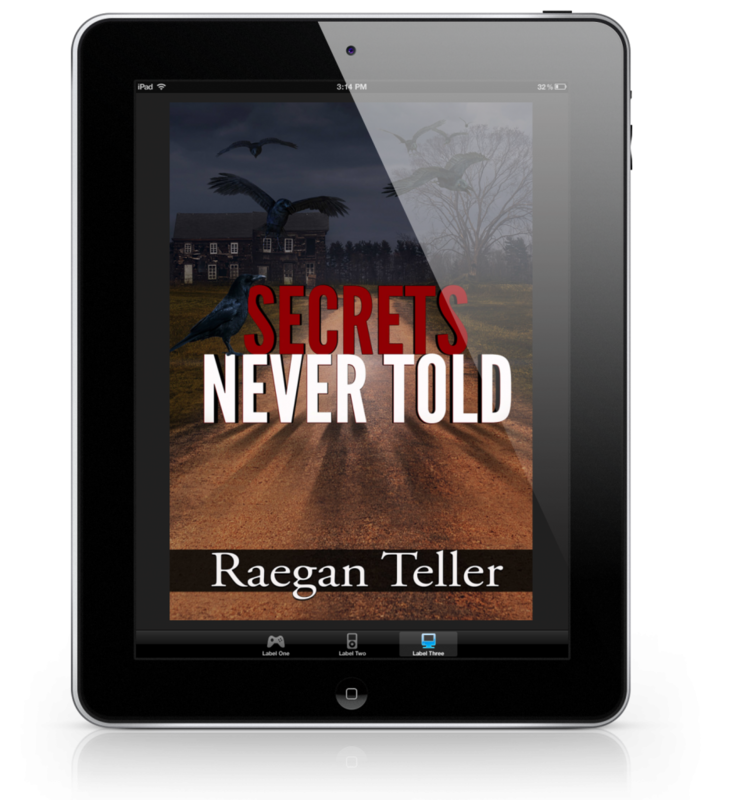 When the killer threatens to strike again, Enid digs deeper to uncover secrets never told. Available in print from Amazon or anywhere books are sold. eBook is available exclusively through Amazon with special pricing.